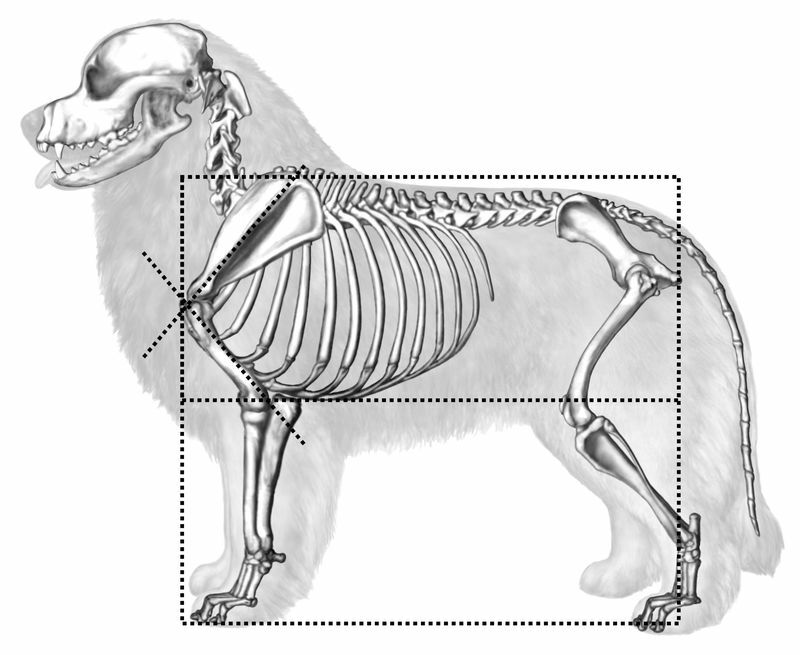 Leonberger Standard Class is an introductory course designed to educate the novice or advanced student in the appreciation and understanding of the intrinsic qualities, type and structure of the Leonberger. Through the use of interactive digital tools, illustrative photos and drawings, and the AKC standard, students can advance their familiarity and fundamental understanding of the breed standard. As adopted by the LCA and the AKC. 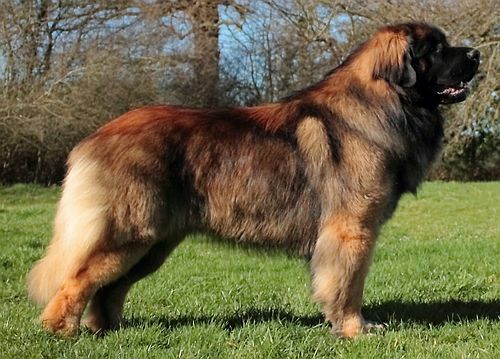 The Leonberger is placed in the Working Group; AKC recognized in 2010. 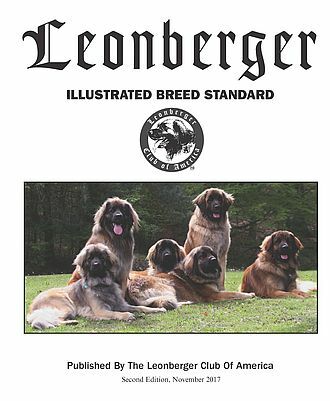 The Leonberger - An Illustrated Breed Standard is published by the Leonberger Club of America. 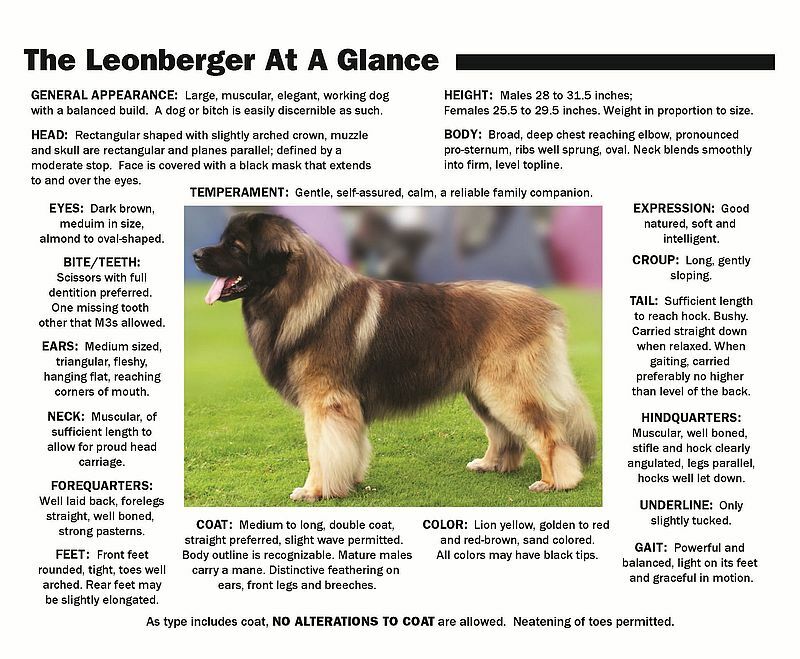 It contains 32 pages of colored photographs, detailed illustrations and discussion of the AKC Leonberger Standard.